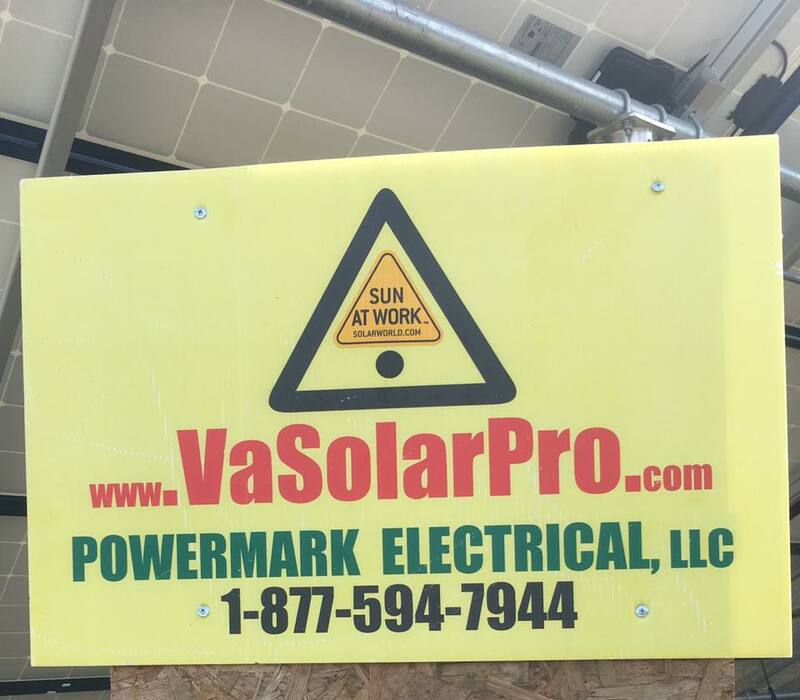 The pros behind the project: 30 year licensed electrician and UL certified solar installer Mark Howard, whose POWERMARK Electrical, LLC of Fincastle, VA is overseeing the solar installation, has been involved in familiarizing people with renewable energy for many years. As member of REEVADIY (Renewable Energy /Electric Vehicle Do-it-Yourself Club, he lends his expertise to individuals, organizations, and initiatives to encourage people to learn about energy efficiency and renewable energy. 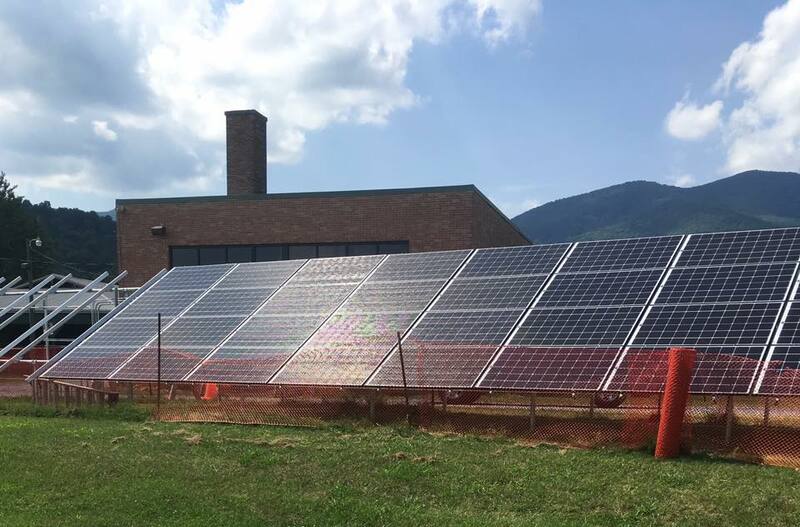 Thanks to a generous grant from The Al Stroobant’s Foundation, The Sedalia Center’s vision of renewable energy has become a reality. 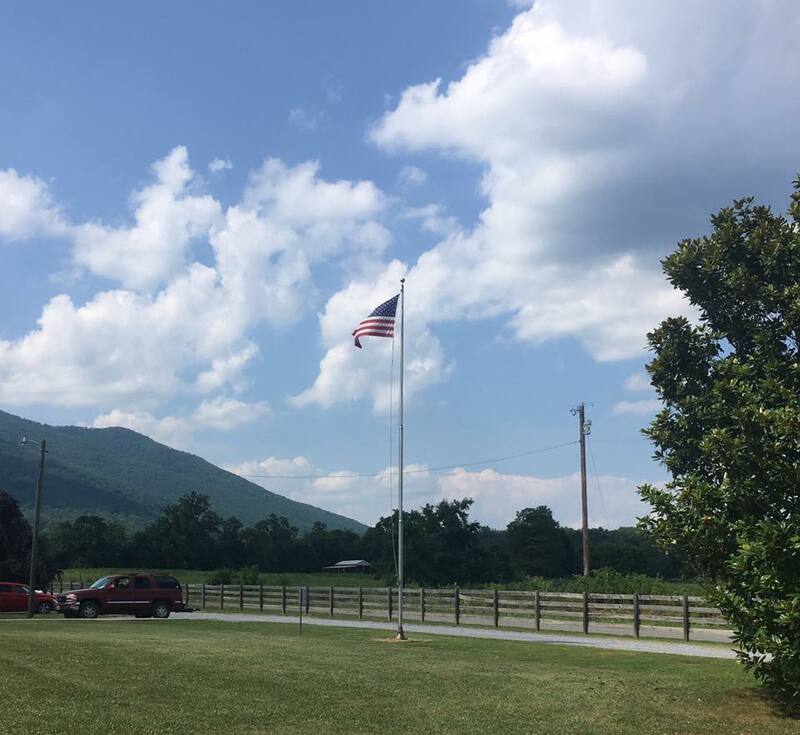 Soon, we will begin work on repairing a wind turbine, and installing another series of solar panels at the center. You can volunteer to become part of the team, while learning valuable skills, and insight about renewable energy! Please contact the office for more information, 434-299-5080.